Pearls are making a big comeback in the world of fashion and the Black Pearl is like the basic black of the dress fashion world. 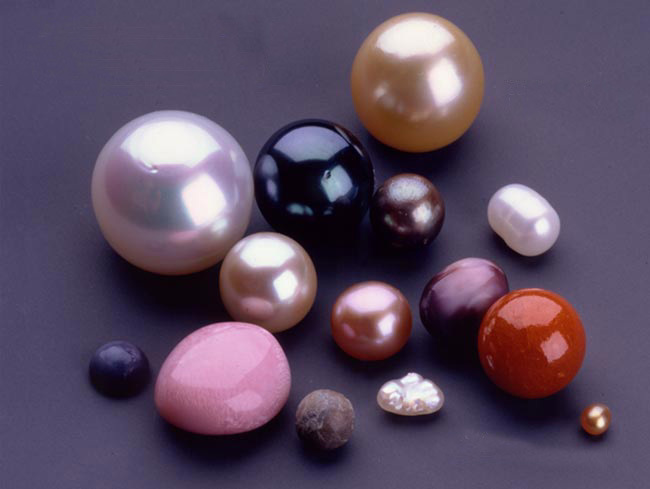 Black Pearls, on the right skin tone and with the right clothes can make a very sophisticated fashion statement. 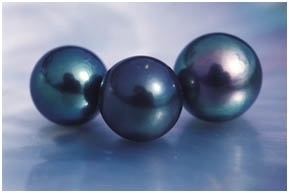 Black pearls mostly originate from the South Pacific. Also called South Sea Pearls or Tahitian Pearls, black pearls get their luster from the grayish black nacre of the oyster shell. This black lipped mother of pearl shell is a native of the South Pacific thriving in the clear and relatively unpolluted waters of the south sea lagoons surrounding such islands as the northern Cook island of Manihiki and Penrhyn for example. Growing pearls is a very skilled process and must be carefully done as it is also a long process and an oyster incorrectly seeded will result in either no or a poor quality and virtually useless pearl after 2 or 3 years of care and cultivation. Pearl seeders are usually Japanese and extremely highly skilled. They command some of the best salaries in the world with many earning a million dollars a year and they are highly in demand being booked several years in advance. Black Pearls make an excellent accessory to virtually any style but it very important that when buying pearls you ensure the seller supplies you with a certificate of authenticity. You need to know that the pearls are genuine and not just very good simulations.